LiftKing C Series Forklifts are compact models designed for underground mining, poultry, de-stuffing containers, and other applications limited on space. 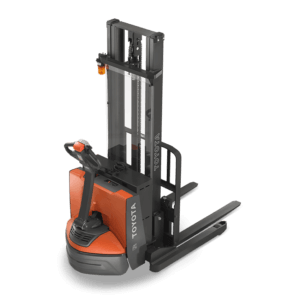 Capacities up to 30,000 lbs with various drivetrains available. 1 Year 2,000 hours limited warranty (2 year engine warranty).